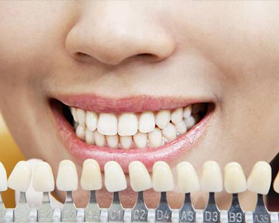 Dental implants are by far the most effective method of replacing one, two, or an entire row of missing teeth. 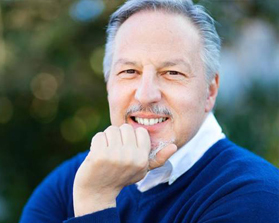 If you are a candidate and interested in this excellent replacement option, you may be wondering one thing in particular -- how much do dental implants in Bothell cost? The answer is, it depends. Keep reading to find out about all the different factors influencing the price of dental implants and how you can get a better idea of just what to budget for your tooth replacement. Because no two smiles are exactly the same, no two patients will have identical tooth replacement procedures. Indeed, the cost of your own dental implants may vary greatly from a friend or partner who has already had them done. 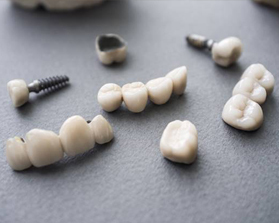 Each implant post itself can cost between $3,000 and $4,500 -- but what goes on before and after the procedure will influence the grand total of your dental implants. How many teeth are missing: Because dental implants are priced individually, the number of implant posts that you require will be a significant factor in what you will pay for your procedure overall. The health of your jawbone: Patients who have had gum disease or those who have been missing teeth for a while may require a preliminary bone graft procedure. This increases volume and makes it more likely your dental implants will be successful, but it also drives up the cost of dental implants. What the dental implants are made of: Most implant posts are titanium, but patients who have metal allergies may require an alternative material. Ceramic and zirconia implant posts cost more. Where in the jaw the implants will be placed: Front teeth require a more complex placement due to aesthetic concerns, which means it may cost extra to place and restore these dental implants. The only way to find out what you can expect to be the cost of dental implants in Bothell is by scheduling an appointment with our office. After we have a close estimate, we can also discuss ways to make dental implants more affordable -- including maximizing dental insurance coverage whenever possible and exploring third-party financing as needed. Whatever the cost of dental implants, it is well worth the investment for a healthy, complete smile! If you are interested in completing your smile with dental implants, we invite you to prepare your budget by getting in touch with the office of Annigan Dental. Request an appointment with your implant dentist today!